Peggy has a strong background in organization systems, management, and customer service. Her previous 12 years experience at Boston Financial Data Services and South Shore Bank have given her the skills needed to be an intricate part of the drug-testing program. 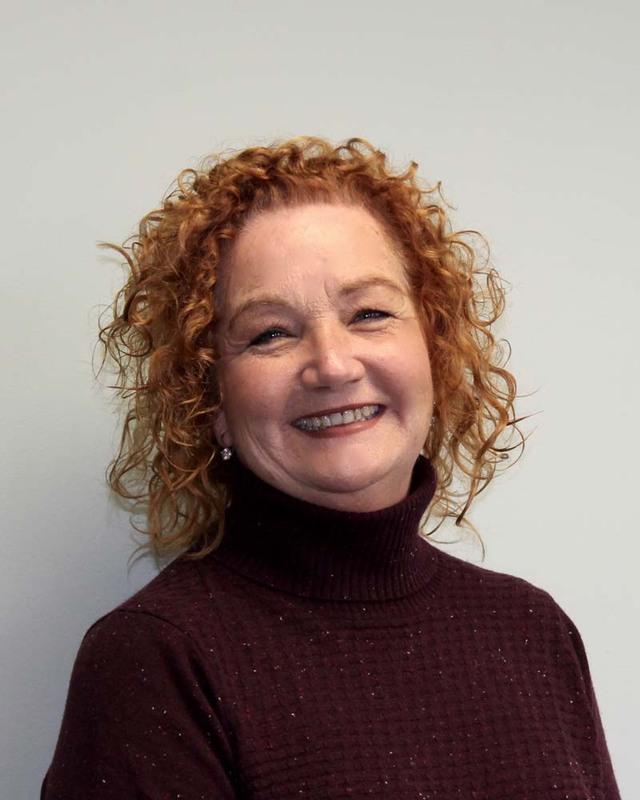 Peggy’s responsibilities include all duties that are necessary to ensure that drug and alcohol screening and results are handled with the utmost care. She assures that all tests are logged properly and all records are maintained accurately. Peggy also schedules periodic random drug screening for various companies and unions.